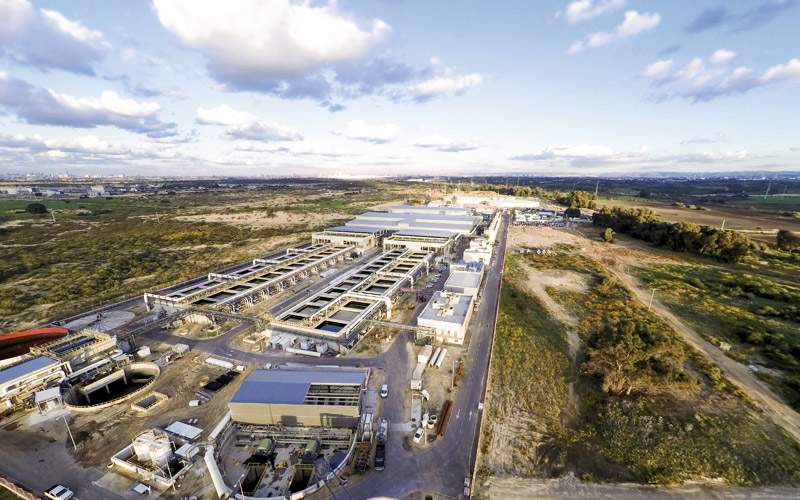 ISRAEL – Mekorot National Water Company and the Israeli government have developed a four-year plan for renovation and privatization of the Ashdod desalination plant, consisting of a two-year tender process followed by two years of plant renovation at a cost of $52.49 million. 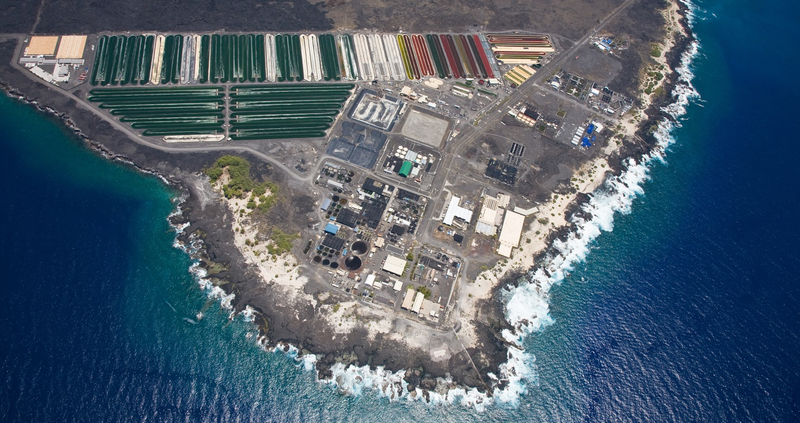 U.S.A. – The Hawaii State Department of Budget and Finance may issue up to $100 million in special purpose revenue bonds that could be used to aid the construction of two new desalinations plants powered exclusively by solar power. 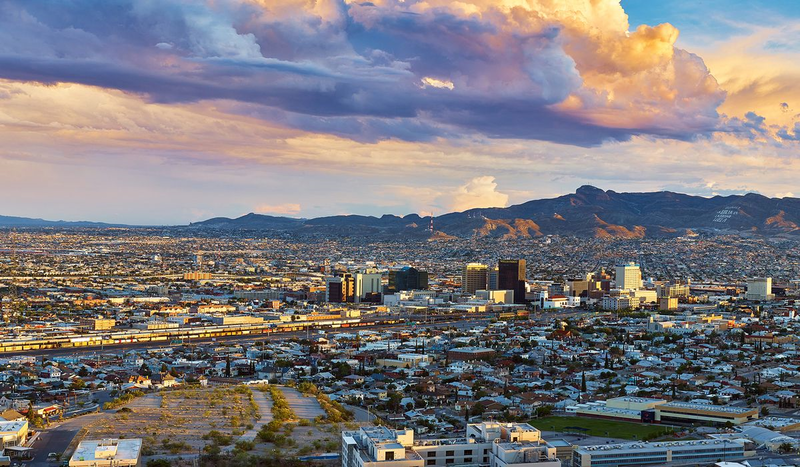 The special purpose revenue bonds would allow the state to support private capital improvement projects that are in the public interest; and it would be possible for private investors to purchase them. 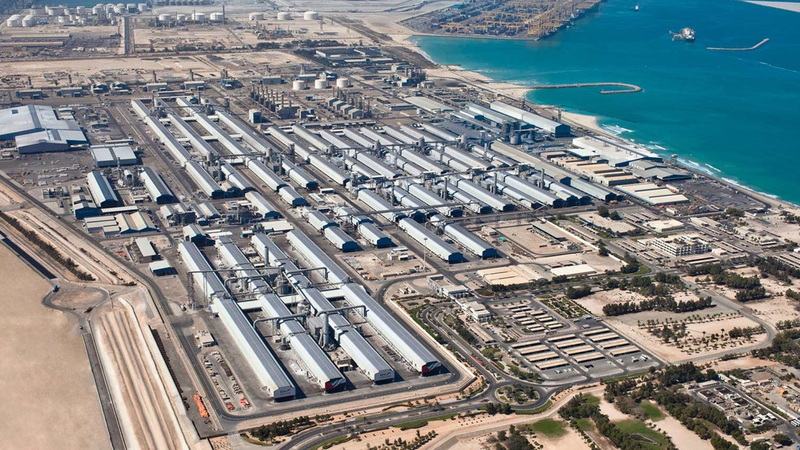 DUBAI – The head of the Dubai Electricity and Water Authority (DEWA) revealed that Dubai is planning to build its first solar-powered desalination plant. The emirate will seek partners for the construction of the plant this year, which is expected to produce 545,530 m3/d by 2024. 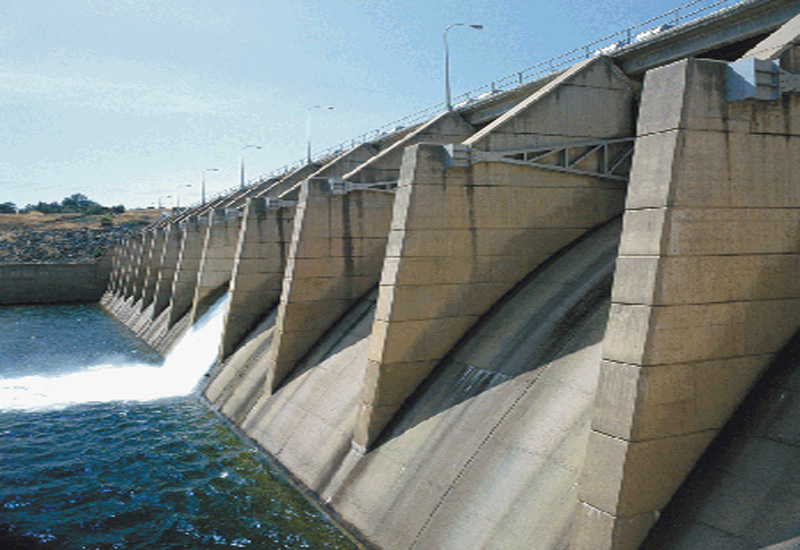 DEWA is also developing a 27.3 million m3 water reservoir to expand on its current stores of 3.18 million. 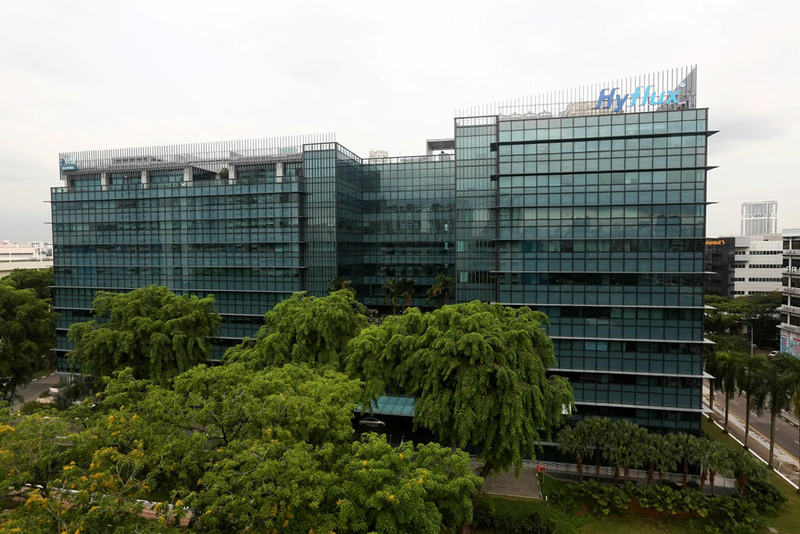 SINGAPORE – The Securities Investors Association of Singapore (Sias) has raised questions regarding the large remuneration of Hyflux’s chief executive, Olivia Lum, in the face of significant debt and losses racked up by the firm. 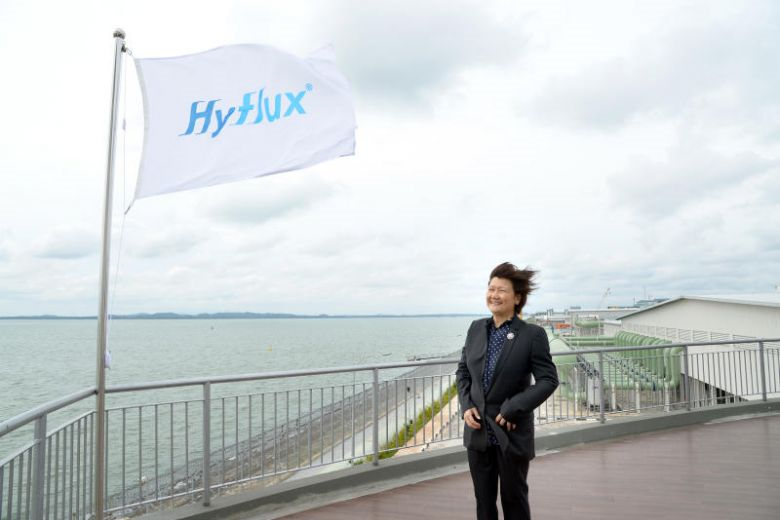 In 2017, while Hyflux reported losses of $115.6 million, Ms. Lum received between $750,000 and $1 million in salary, benefits, and bonuses. 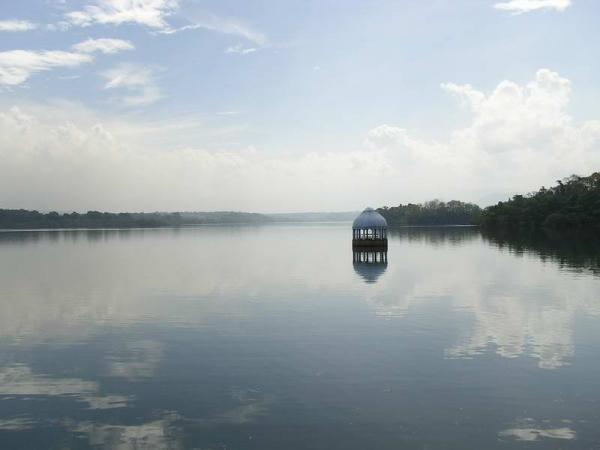 BRAZIL – ArcelorMittal SA, the largest steel manufacturer in the world, is planning to build a desalination facility at its plant in the eastern state of Espírito Santo. 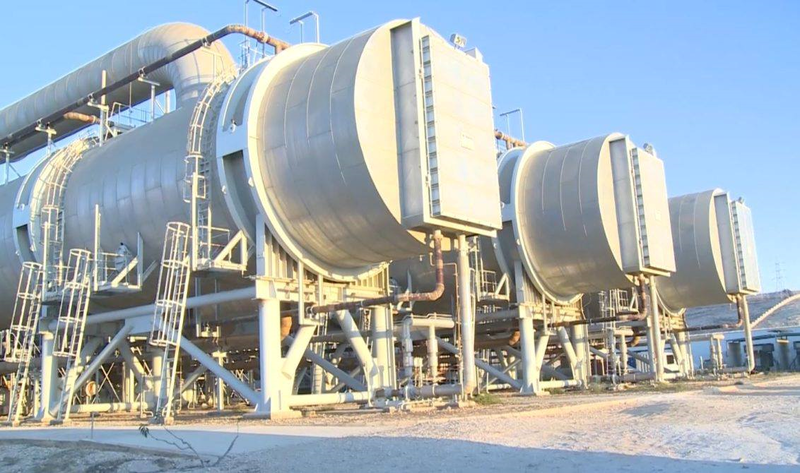 The plant will allow the company to be less dependent on state water utility company Cesan and prevent production cuts at times of water shortage. 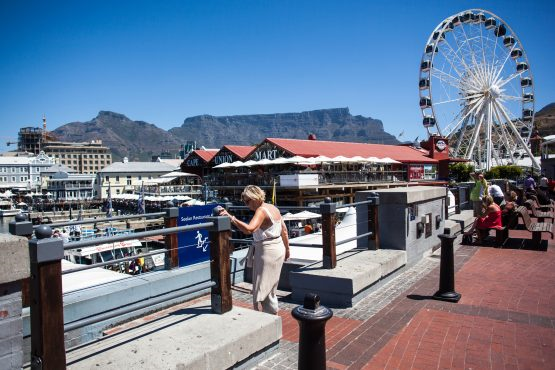 The company will be picking a firm to build the plant in the next month, with companies from India, the United States, and Spain among those interested. 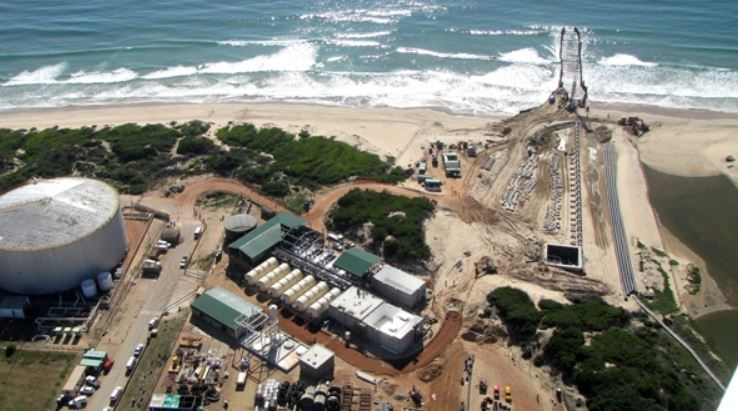 U.S.A. – The U.S. Department of Energy (DOE) has announced a $100 million fund to launch an Energy-Water Desalination Hub to tackle the nation’s water security issues. 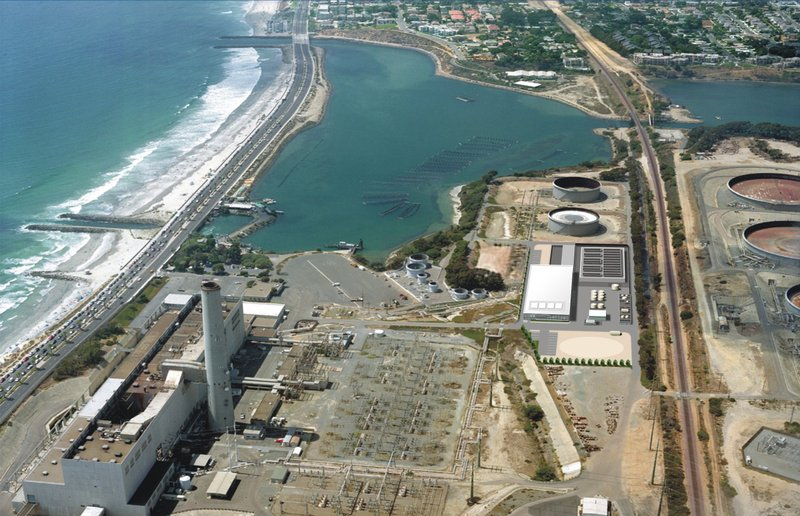 The Hub will emphasize early stage research and development for energy-sparing and cost-effective desalination technologies. 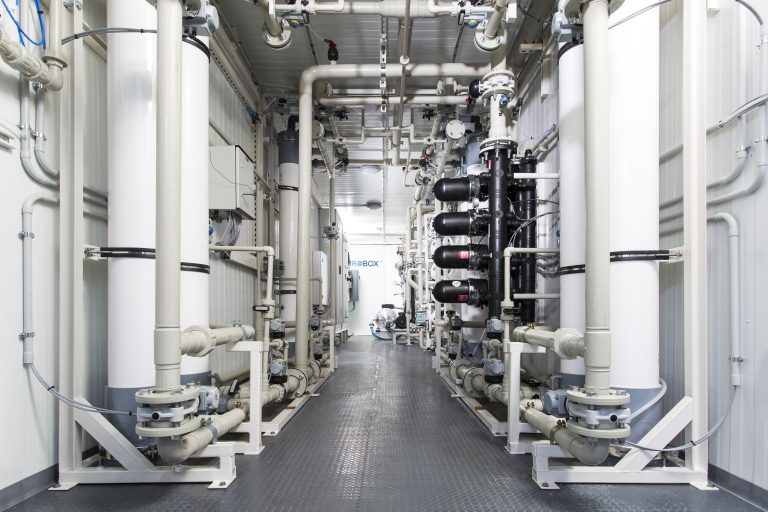 It will also focus on treating non-traditional water sources for multiple end-use purposes. 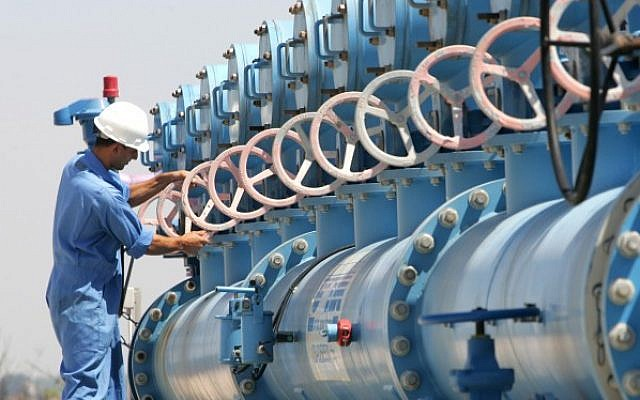 IRAN – Construction of the largest water desalination facility in Iran is now complete. Located in Bandar Abbas, the plant was launched earlier this month in the presence of First Vice President Jahangiri. 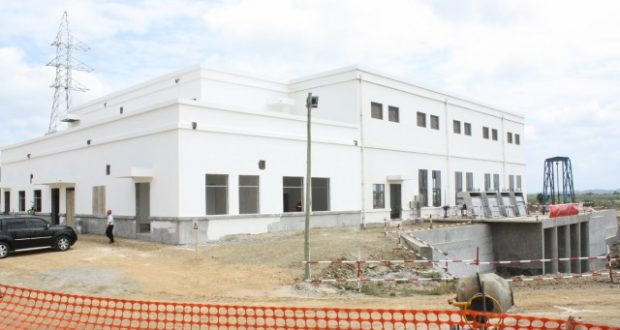 The facility was funded by the private sector at a cost of $204 million. It will have an initial production capacity of 20,000 m3/d during phase one, and eventually produce 100,000 m3/d. 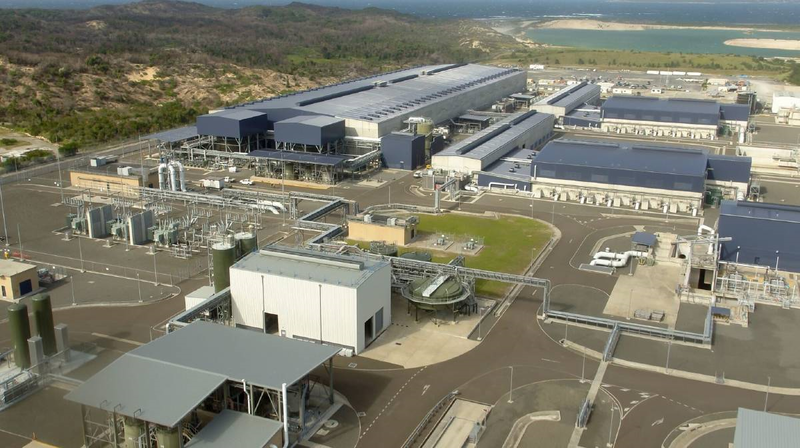 AUSTRALIA – The Kurnell Desalination Plant is set to be activated later this week due to Sydney’s falling dam levels. Earlier this week water levels were only 0.4 percent above the 60% threshold that triggers the activation order for the plant. 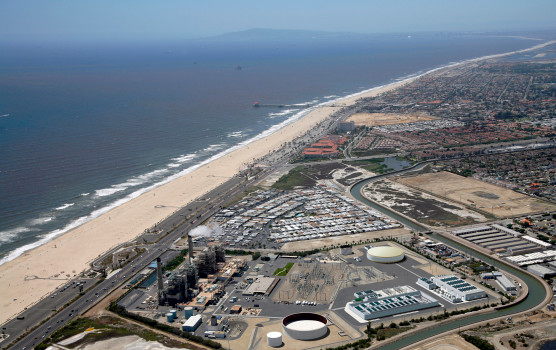 The $1.8 billion plant has been dormant since it was constructed in 2010. 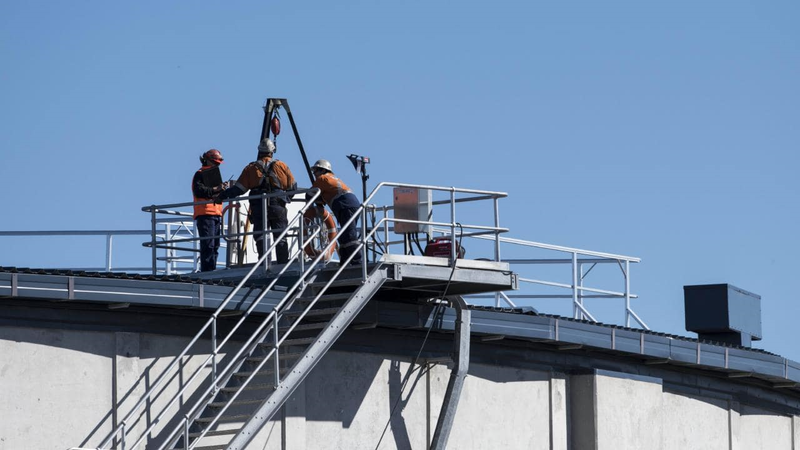 It costs $195 million to maintain annually, at a cost of $85 per year per household; and if the plant is turned on this cost will rise to $130 per household. 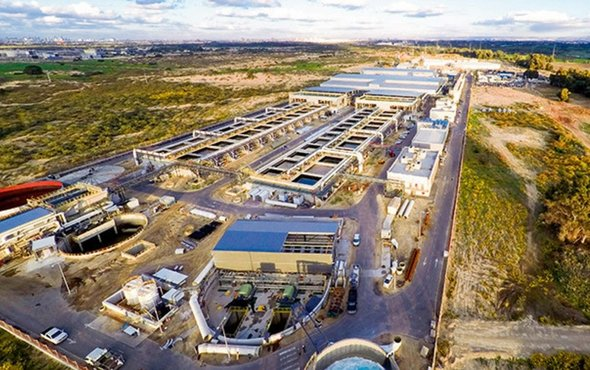 ISRAEL – After an eight-year delay, government officials are making progress with the development of the Sorek B desalination plant. 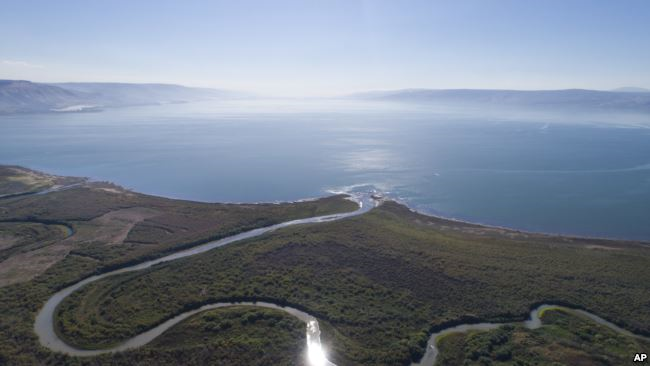 The Ministry of Finance, the Israel Water Authority, and the Ministry of National Infrastructure, Energy, and Water Resources recently published the tender documents for the facility. 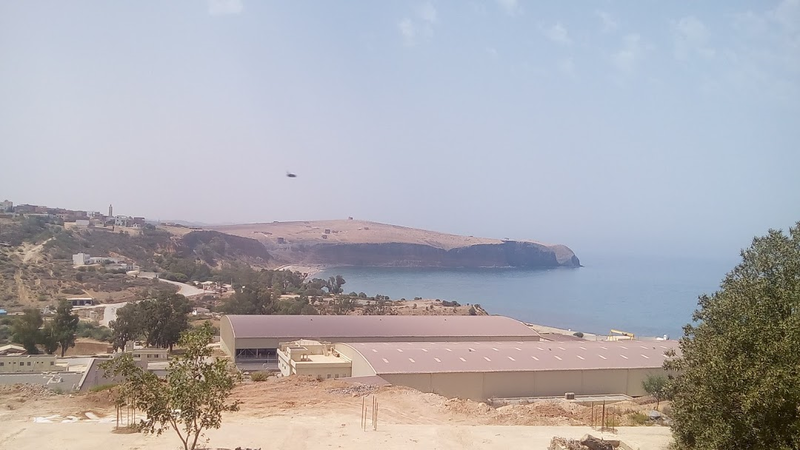 The plant will have a production capacity of 548,000 m3/d and will bring Israel’s total desalinated water production capacity to 2.15 million m3/d. 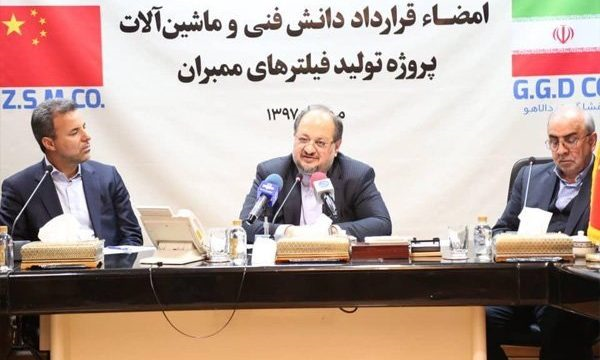 Iran – The Industrial Development and Renovation Organization of Iran (IDRO) and China’s ZSM Company have signed a deal for the exchange of technical knowledge and the purchase of high-tech reverse osmosis equipment. 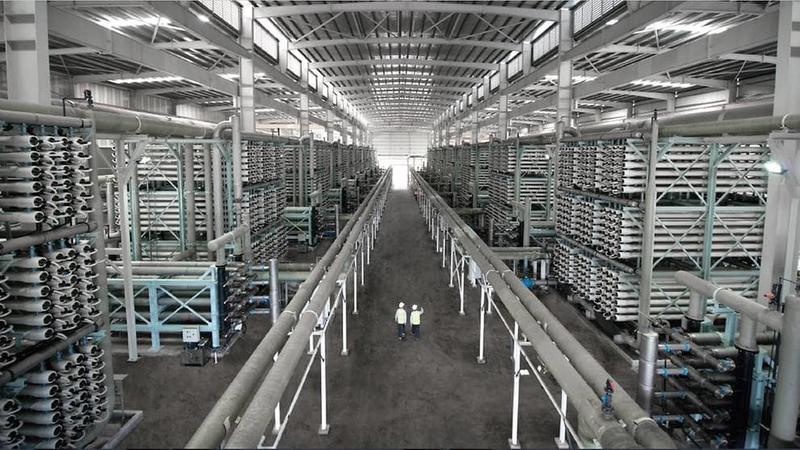 The agreement will lead to the production of 50,000 desalination membrane filters annually at a specially constructed facility. 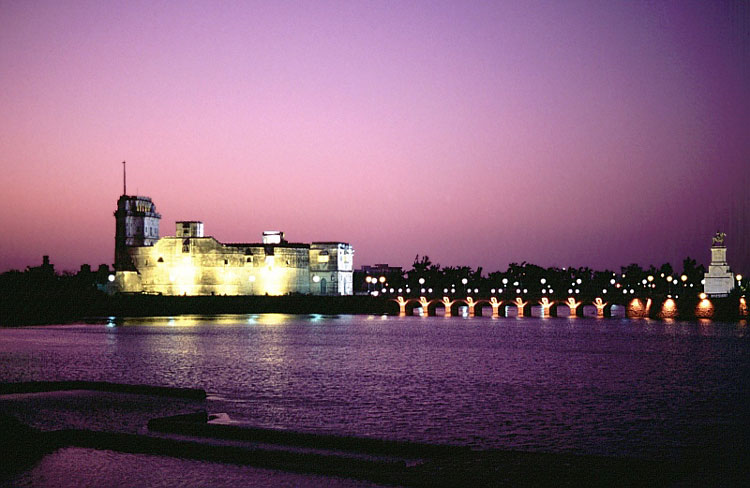 The factory is expected to be launched within 18 months and will cost USD 24 billion dollars.